A heritage full of charm, between cities and UNESCO sites, abbeys, castles and fortresses with unique landscapes. The Piedmont region offer several world-class attractions: from ski slopes to gourmet cuisine to the many castles and mansions of the Savoy royal family. Turin is an unknown corner of Europe in northwestern Italy, often overlooked in favor of Rome, Venice and Florence – I’m sure, once you visited, is a pleasant surprise. I would recommend the Piedmont Region and its culinary experience which is absolutely unique and cannot be found nowhere else in the world. Homemade fresh meals and ingredients. The people of the Piedmont region, where I feel represented, love eating good food and tasty wine. 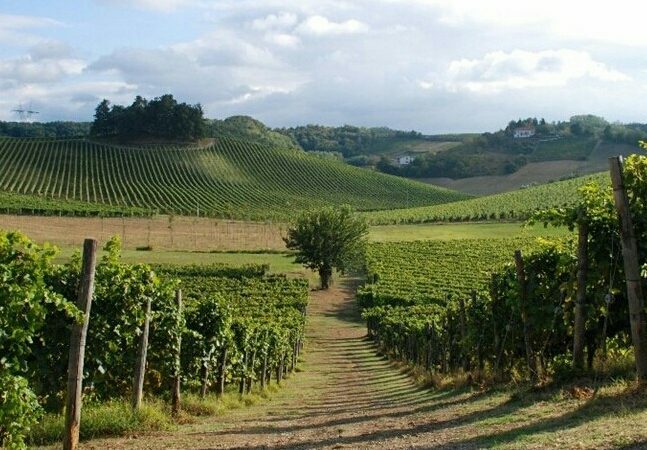 In Piedmont was created the Slow Food Movement, a global organization founded in the small town of Bra. To promote “slow food” and the authenticity of food, taste education and food preservation with fairs, events and educational programs. 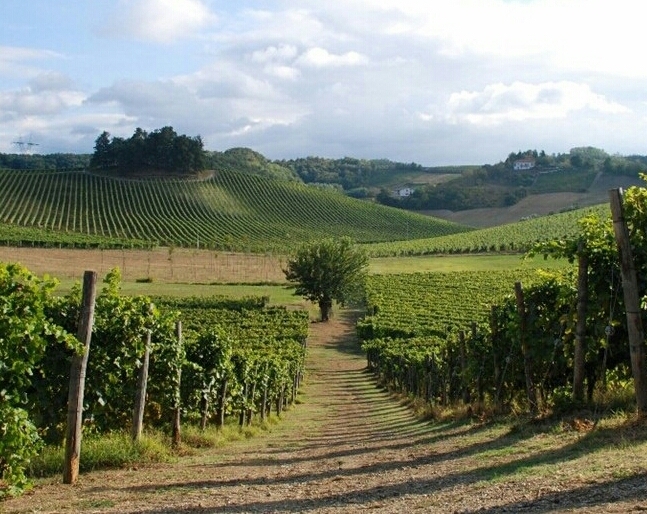 Even Eataly was born in Piedmont (to be exact in Turin in 2007), the idea of Oscar Farinetti. Eataly was born with the intention of offering high quality products to the consumers at reasonable prices, often related to products presided over by Slow Food, owing to the small amount that they can not get in conventional stores. A very short distribution chain which offers educational courses for the dissemination of local specialties. Eataly is not only a market but a showcase of high-quality Italian foods the world’s largest, with sales points in Italy and in the world. chocolate and the fine art of “maitre” chocolatier. The Piedmont region offer several museums and attractions that serve as a window to the past. National Cinema Museum in Turin. I suggest in all cases the purchase of the “all inclusive” Torino + Piemonte Card. With magnificent ski resorts mixed in with traditional mountain villages, the Piedmont Alps captivated the world with the organization of the 2006 Olympic Games. The region offer to winter sports enthusiasts more than 1,200 miles of ski runs: from the Maritime Alps to the Monviso and the Susa Valley (“Via Lattea” sky area) to Monte Rosa. dog sledding with Siberian Huskies. Piedmont’s Lake district provide breathtaking vistas and rejuvenating waters. The great Lake Maggiore, the smaller Lake Orta, both just 90 minutes from Turin. Visitors will find preserved luxury villas and hotels, modern resorts and charming fishing villages, which have changed little over the centuries. golf resorts on the Italian top ten. The Alpine valleys close to Turin – Lanzo, Susa, Chisone, Sangone, Germanasca and Pellice – are ideal for day hikes and lengthy treks both in summer and in winter.